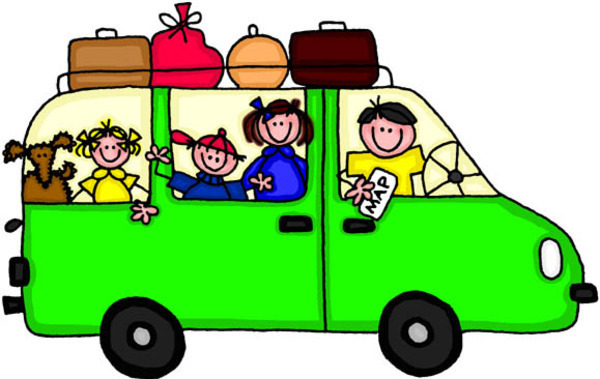 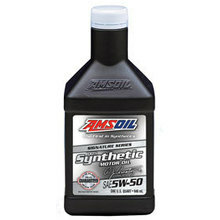 It is time to get your vehicles ready for summer soon. AMSOIL has the right products to make your engines run great and be problem free all summer. 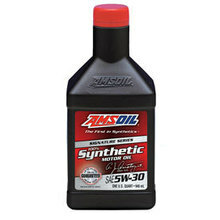 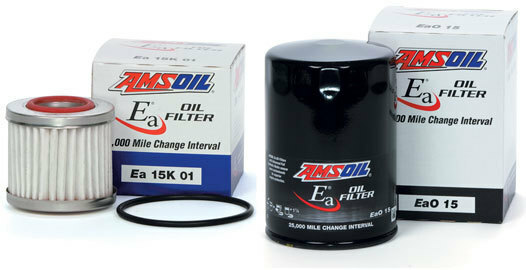 No need to worry about changing your oil all summer long with AMSOIL Signature Series oils and filters. AMSOIL Signature Series Synthetic Motor Oil provides outstanding anti-wear protection. 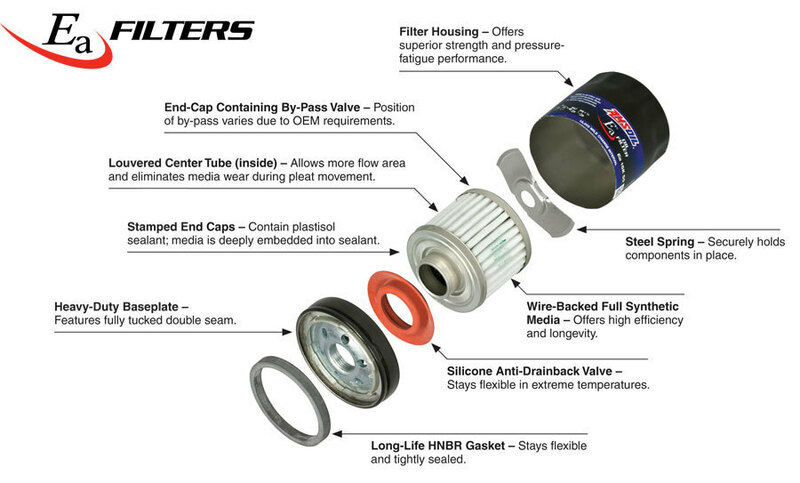 It develops a strong fluid film that keeps metal surfaces separated while its robust anti-wear additives further reduce wear in metal-to-metal contact regions for maximum engine life. In the industry-standard Sequence IIIG Engine Test, AMSOIL Signature Series Synthetic Motor Oil delivered 75 percent more engine protection against horsepower loss and wear than required by a leading industry standard.